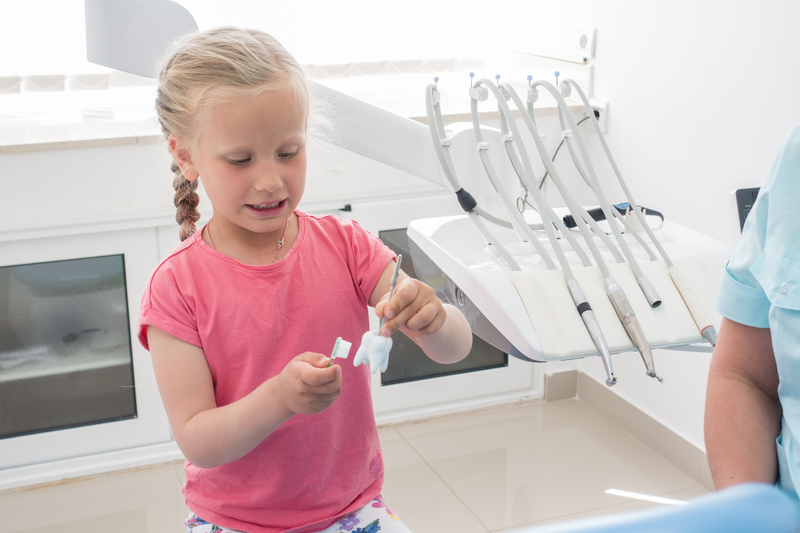 Parents are generally well aware of the importance of bringing their newborns to see a doctor for regular check-ups, but a new survey released by the American Academy of Pediatric Dentistry found that many parents are not aware of the importance of their infant’s dental health. 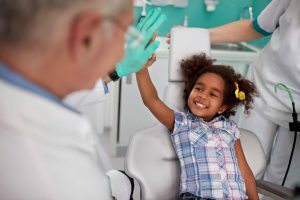 The study found that only 33 percent of parents consider dental health a concern for their child, and 97 percent were unaware that infants should be brought to a dentist in the first year of life. 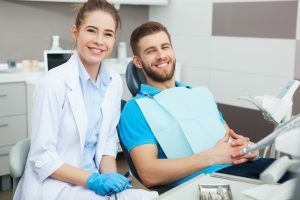 William Berlocher, president of the academy, said that tooth decay can begin as early as teeth begin to emerge, which is typically around six months, and that life-long problems can occur if these early issues are not treated. The American Academy of Pediatric Dentistry says that baby teeth can be very important to a child’s development because they help the child learn to chew and speak properly. Have You Been to the Dentist Lately – What’s Your Excuse?